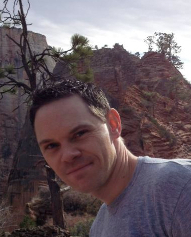 We'd like to welcome Blue Sky Animator and AnimSchool Instructor Michael Richard. Michael, can you tell us a little about your background and what made you want to be an Animator? I never was the kid growing up, drawing Disney or WB characters and wanting to be an animator. My traditional art was me sitting in my room drawing still lifes of my Star Trek and jet plastic models. I also enjoyed the artistic Lego build of not following directions and constructing Mechwarrior robots. Going off to college I originally wanted to be an Aerospace engineer and for 2 years attended Embry-Riddle Aeronautical University until I met a professor who literally said to me, "why are you here?". He could have said that because I was pretty bad at Calculus... but I really think he said that because I was using their solid modeling program meant for engineers and modeling/animating my Transformer toys. I took my extremely limited knowledge of fine art, animation and 3D and went to Pratt Institute. I taught myself 3DSMax and took the traditional fundamentals at Pratt, all the while playing video games (and yes I meet my wife in college, so being a geek wasn't all that bad). It was when I played Oddworld: Abe's Oddesy that something clicked. I became even more fascinated with 3d modeling and animation, taking my Transformer toys to a new level of geekdom and modeling/animating them in 3DSMax. So in truth, video games really are what made me want to become an animator in the first place. ia3_reel_2 from Michael Richard on Vimeo. Since you've worked in the gaming and film industry, can you talk a little about the differences you experienced in the two industries? When people ask me what the difference is between the game and film business, I usually talk about how I feel that making a game is more about solving a puzzle. While making a film is more artsy, i.e. design and quality. In games you have to work very closely with all aspects of the team, game design, rigging, tech, lighting, texturing to make a cohesive product that works. As an animator in games you have to be able to adapt more and learn new trades like text editing, digging into code a little, scripting. You have to solve that puzzle as to why your character is sliding around the floor (usually a feature =D). Where in film you main concern is design and quality of the animation. Sure there's the beginning phases of pre-production where you have to rig test, make pickers and other little odds and ends. But, when it comes down to what your 9-5 job is, it's the 2D image that's displayed on the big screen. That being said, I am the type of animator that likes solving those video game challenges. I also love having more communications with the other departments in developing the rigs and video game itself. There's also the fact that in a smaller company (vs. larger film studio) your ideas are likely to go farther. You've had the chance to work in pre-production on Ice age 4. Can you explain the duties/process of working on the film before it's in full production? When you are an animator and assigned to be in pre-production on an upcoming film your duties are to do rig and performance tests. Which means you need to find all the issues that break or hinder the rig from production use, as well as start to figure out how specific characters move. After their basic movement set is roughed out, your job is to start to define in more detail what kind of character they are. You work closely with the Anim Sups as well as the Director and show your performance tests. It's really something I enjoyed because the tests didn't necessarily need to be refined to film level, and I was able to test almost all the characters. IA4 Reel from Michael Richard on Vimeo. Out of all the characters you've worked with, which character was your favorite to animate and why? That's a hard question for me to answer. I really haven't found too many characters that I've disliked to animate. I guess if I have to chose, it would be Captain Gutt from Ice Age 4. And you know, originally my pre-production work with him was not the strongest (I thought anyway). They decided to cast me on a few combat shots with him and Manny and I guess they liked it, because they continued to cast me physical shots. In the end I got to work heavily with Manny and Gutt's final fight sequence. I was able to define the fight choreography and I had a lot of fun doing it. What character have you found the most challenging to animate? What made this character more challenging than others? To be completely honest, Manny! HA! I find characters with thin structures that are nimble, light and active to be easier to animate than thick, chunky (sorry, Manny) characters. More recently though, I enjoyed animating Bufo from Epic and opposing that, I found the mannerisms of the female lead, MK to be more difficult. Lastly, What advice do you have for students studying animation? The old time saying, practice makes perfect. Unless you're a prodigy there's isn't anything in this world that you'll automatically be awesome at. It's going to take a lot of work, but at the same time I don't think animation should run your life. You have to get out and experience things to relate and regurgitate that into animation. So, it's a delicate balance and one that will be different for everyone. Thank you Michael, for taking the time to answer a few questions for AnimSchool. In AnimSchool's Class 2, Animating Characters, Anthea Kerou goes over how to show force when blocking out a jump. Orem, UT United States - March 8, 2013 -- AnimSchool announces today their new course for beginners in 3D -- Introduction To Maya. This is an introduction course to one of the most popular 3D software programs: Autodesk Maya. "This is an excellent opportunity for those wanting to get started with Maya" AnimSchool founder Dave Gallagher said. "There is no better option for beginners in 3D animation software, or those familiar with another 3D program." Introduction to Maya students learn directly from an industry professional in two hours of live web classes (and one hour of lab time) each week. "This isn't just about listening to pre-made videos; it's about interacting with a pro while you start the learning process." The instructors appear on a web camera and share their desktop, so students are able to see the instructor explain concepts, and can ask questions as they go. The class covers all the basics of the software: the Maya interface, working with objects, modeling basics, how to animate objects, apply textures, and use lights and cameras to render your scene. and specify they would like to take the Introduction to Maya course. AnimSchool characters are used by more than 10,000 users worldwide, and have been used to win numerous animation contests and for commercial needs. AnimSchool is known as the most trusted name for appealing 3D characters and animation. 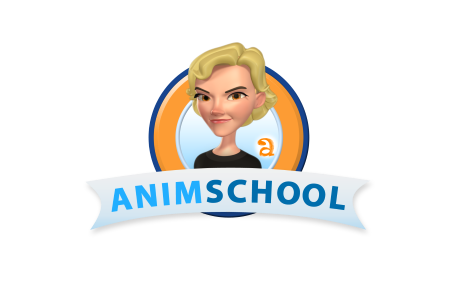 Now with over 180 students, AnimSchool was founded in 2010 to bring character-focused 3D animation instruction to students all around the world through live online sessions with the very best film professionals. In this episode we interview Mike Thurmeier, Director at Blue Sky Studios. 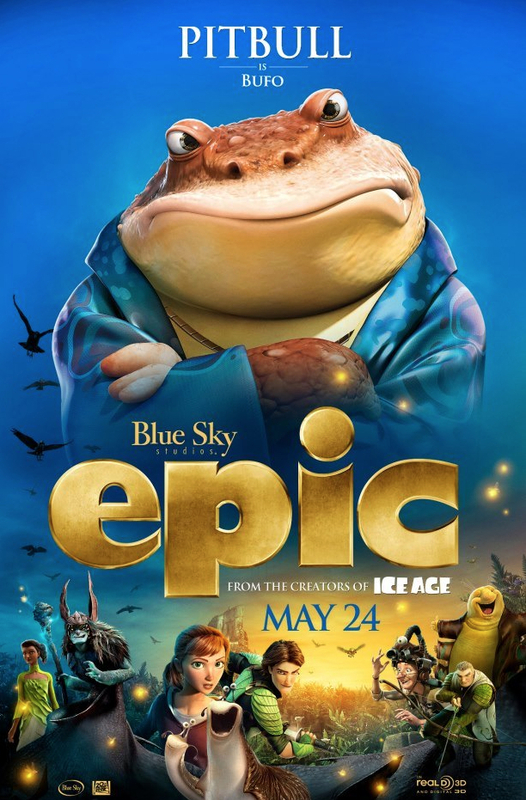 Mike has been with the studio since the first installment of the Ice Age franchise. 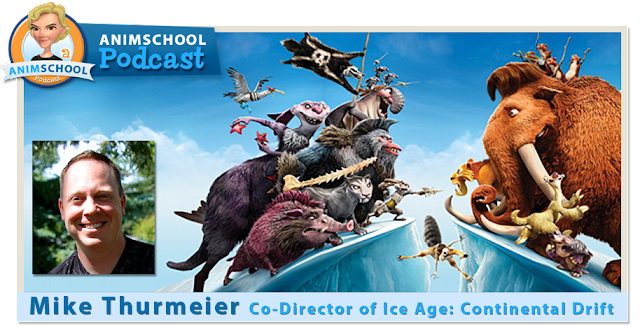 Mike recently co-directed Ice Age: Continental Drift. We ask Mike about his journey from being an animator to becoming a director. DreamWorks Supervising Animator, Hans Dastrup reviews AnimSchool student, Carlos Marquez. In this review, Hans goes pose by pose showing how to simplify an animation, keeping it from feeling too busy. This clip is from one of AnimSchool's General Review sessions. AnimSchool offers General Reviews for 3D modeling, rigging and animation students several times a week, for those who would like an extra critique.